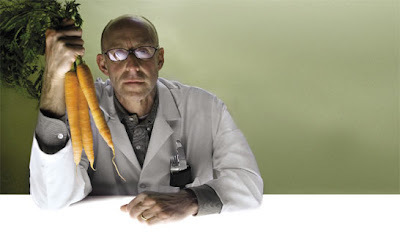 Mr. Pollan: If you're in the supermarket buying organic versus not buying organic, you are going to spend more. But buying food at the farmer's market, if you compare it to the prices at Safeway for stuff that's in season, it actually beats the prices in my experience. People shouldn't assume that they are going to go broke at the farmer's market. WSJ: What do you wish people here understood about their food that they don't now? Mr. Pollan: We've been conditioned by artificially cheap food to be shocked when a box of strawberries costs $3.